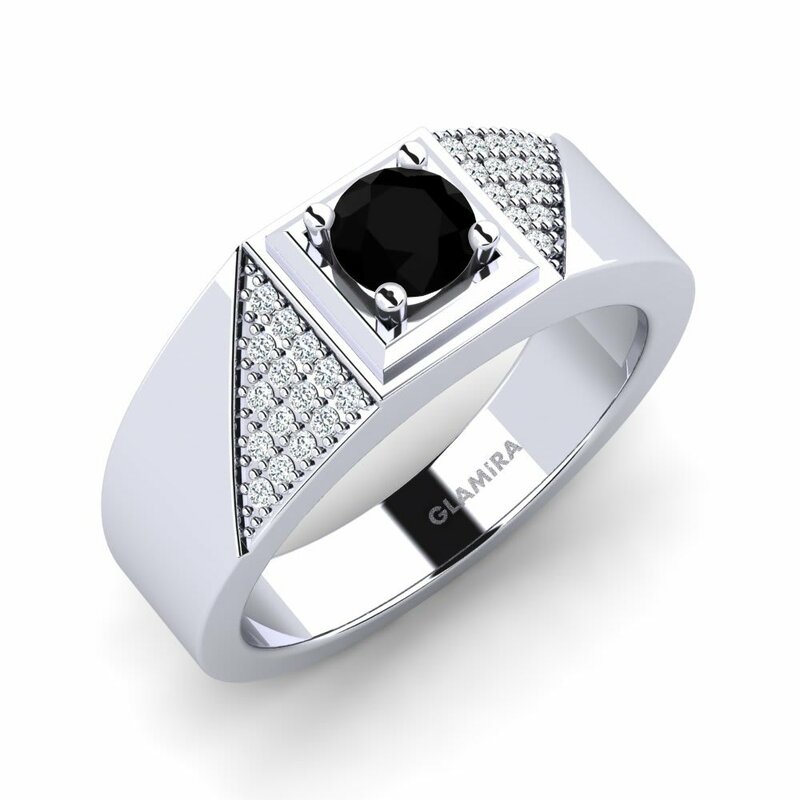 The powerful and noble color of black diamond is crafted into Glamira’s collections to appeal to those in search of both stylish and classical styles. 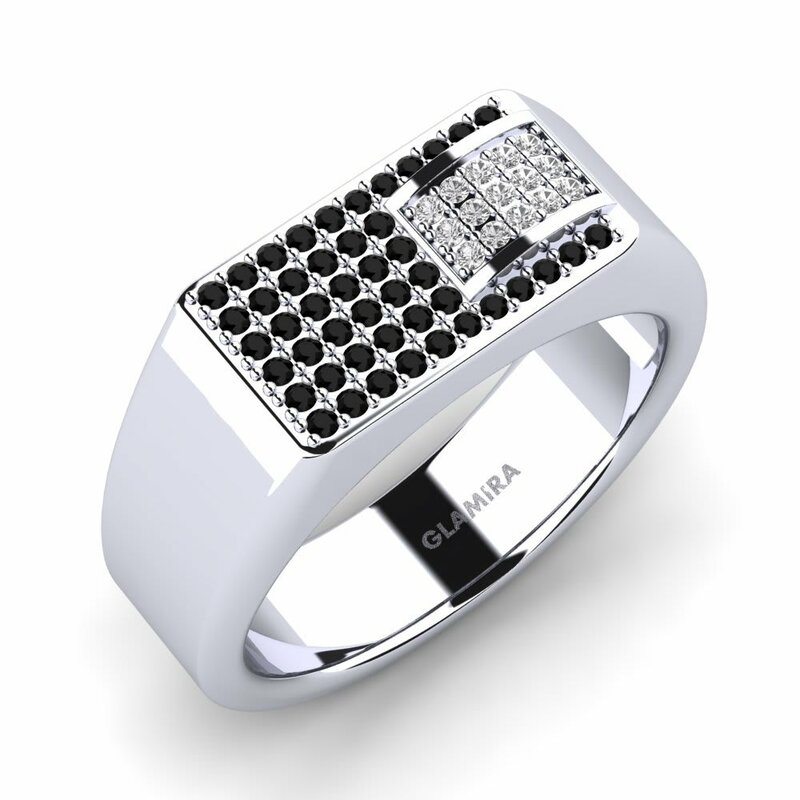 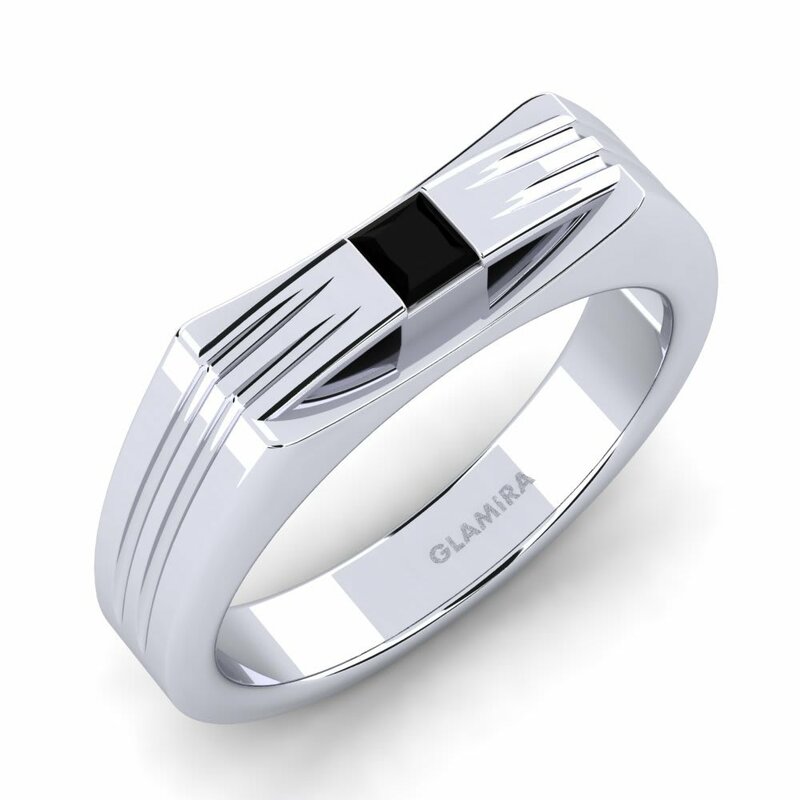 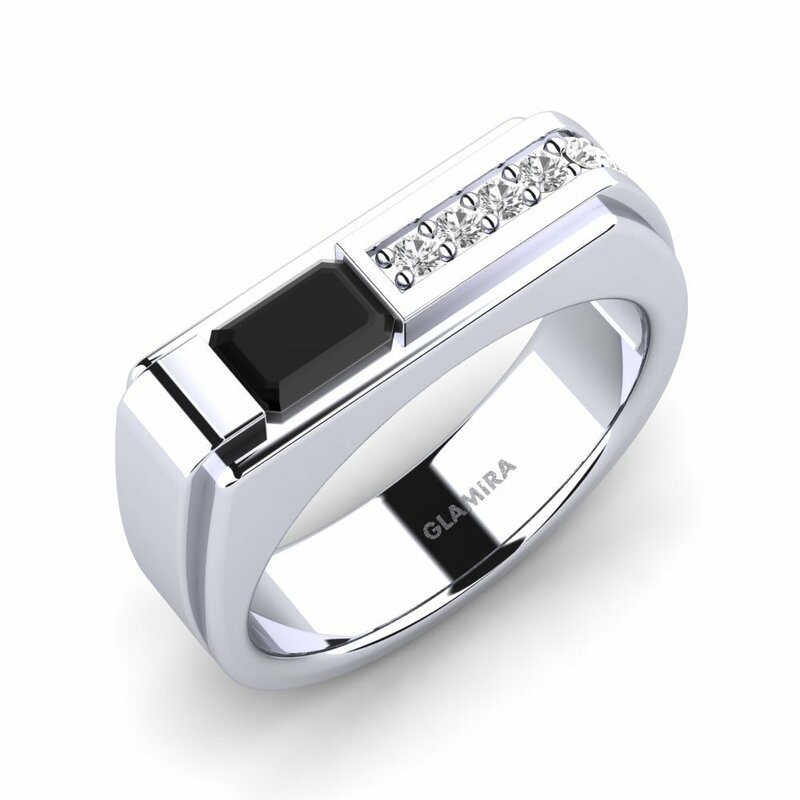 Glamira’s expert craftsmanship in creating the very finest jewelry is only reflected further in its mirroring of men’s success, self-confidence and strength. 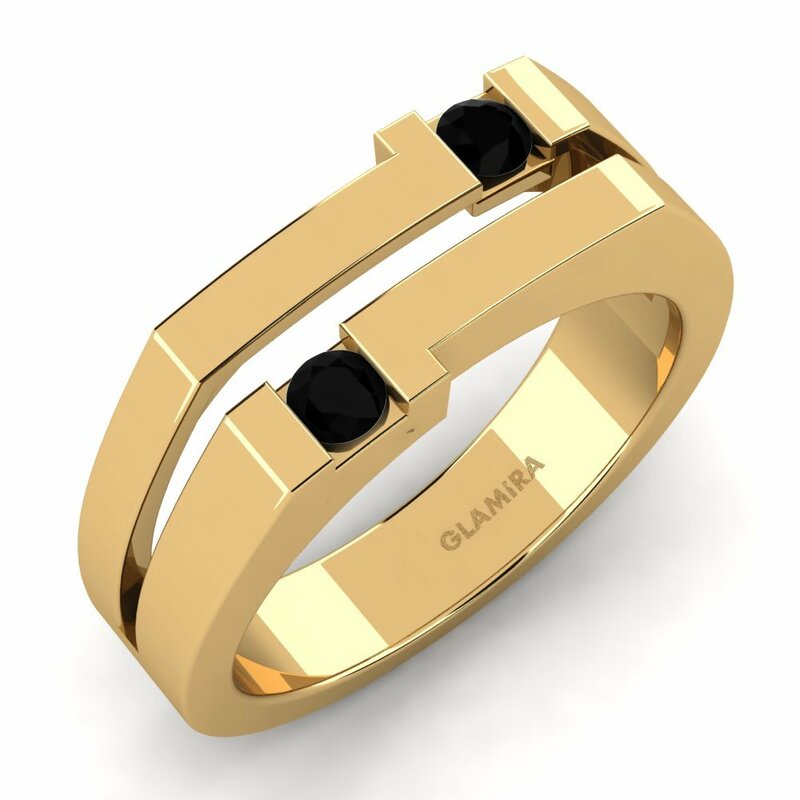 You can customize smaller or larger shapes to create black diamond men’s rings that will work in perfect harmony with a yellow gold backdrop. 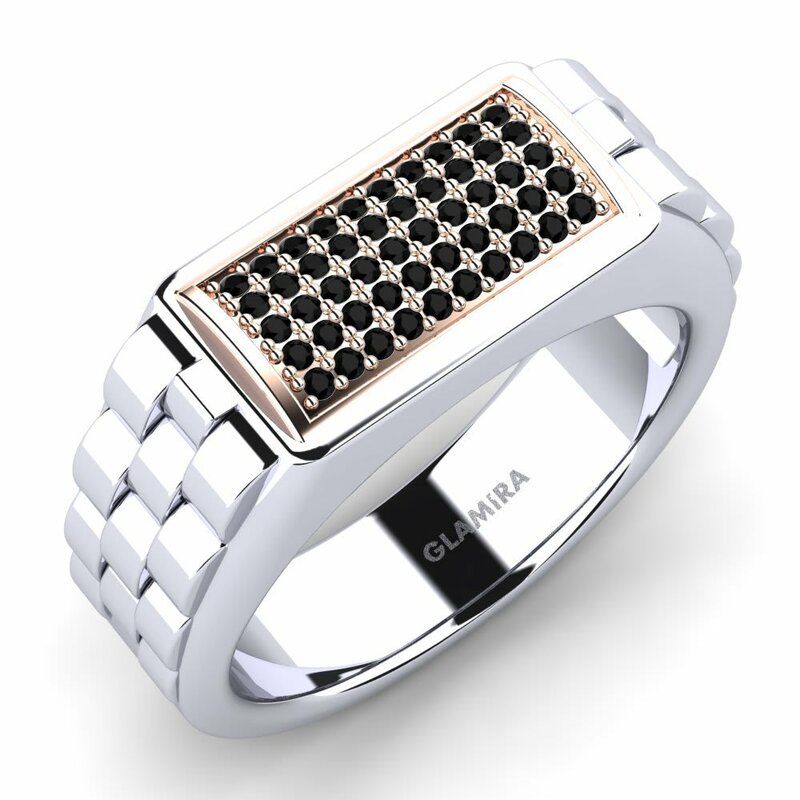 Just browse our online store and click to order!